Here’s your weekly serving of the freshest news updates the world over. 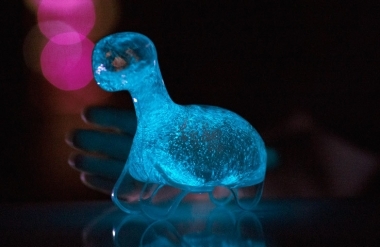 BioPop is taking the world of bioluminescence into your children’s toys and home. 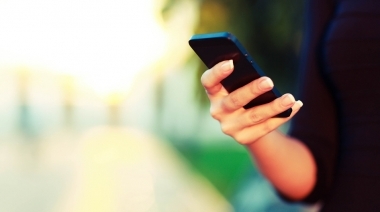 Sounding negative and egotistical?-Put down your phone! 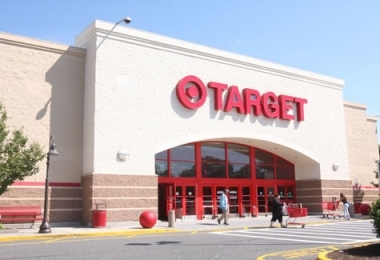 Target is expanding its list of chemicals to remove from its products. 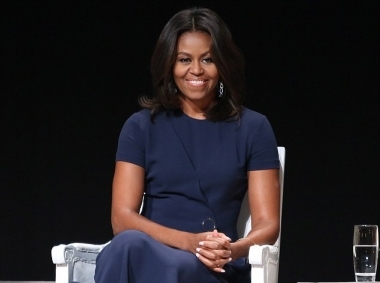 Michelle Obama had some wise words at Glamour’s “The Power of an Educated Girl” forum. 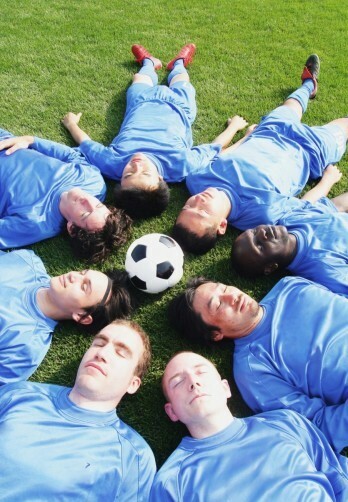 A new study sheds light on the link between mindfulness and athletic performance.